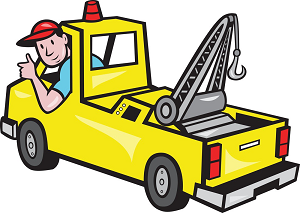 What some drivers don’t know is that not all companies provide 24 hour tow truck drivers. When you’re stranded late at night or during early morning hours, you can’t always know who to call. Some hauling services advertise themselves as dedicated 24 hour towing companies, but the offer a one-size-fits-all approach to help. Instead, you deserve complete towing and roadside services whenever you need them the most. That is why more drivers throughout the Wilmington, DE turn to us at Wilmington Towing & Roadside Assistance. They know that whatever solutions that they need, they can have us help at any time day or night. When you need to know that professional hauling drivers are here for you, it makes your drive that much less stressful. Choose the team you can trust all day, every day, and call us first for better towing services. Some companies may advertise 24-hour service, but then charge a premium for taking your call. That only becomes another unpleasant surprise at the end of a long evening. We continue offering our highest quality of service at affordable rates, no matter when we receive your request. We also don’t limit our service options just because it’s a little later in the night than before. You can depend on us to offer the solution that suits you best when you need it most. ​We guarantee pricing that any driver can afford regardless of when you choose our team for help. 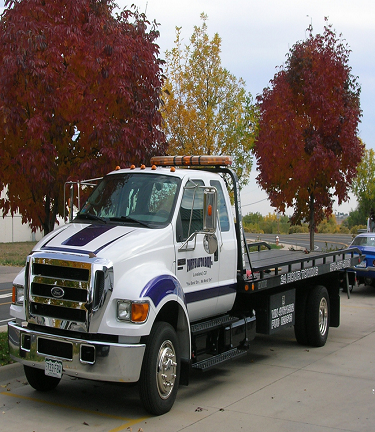 When you need to keep your towing service calls simple, you need our drivers to assist you now. 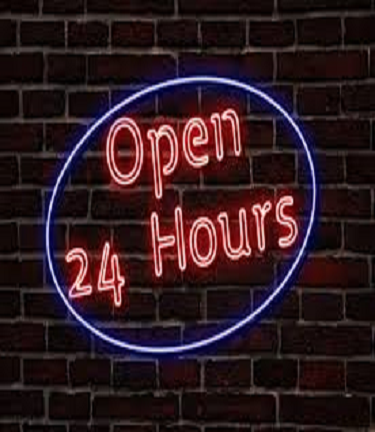 Call us 24-hours of every day for the superior choice in local towing solutions. It can feel as if the exact services you need are the ones that close early at night. However, our staff never quits working harder for you and your loved ones. Whether you’re searching for convenient local towing drivers or affordable rates, we remain at the ready for your call. From early morning commutes to later evening celebrations, we keep you safer through it all for less. No one else looks out for you better than our drivers. See why more residents turn to us at Wilmington Towing & Roadside Assistance 24-hours every day. No matter where in the community you find yourself in trouble, our team will be there for you. Choosing us first for your total towing solutions is always the smartest decision local drivers can make. We continue servicing the greater Wilmington community to ensure more area drivers receive the help that they need most. You no longer need to fret over who to choose when you know we’ll be there for you. Even when your car breaks down outside of town, we still offer convenient and affordable towing solutions. Contact us as soon as you discover trouble, and we will be there for you quickly.